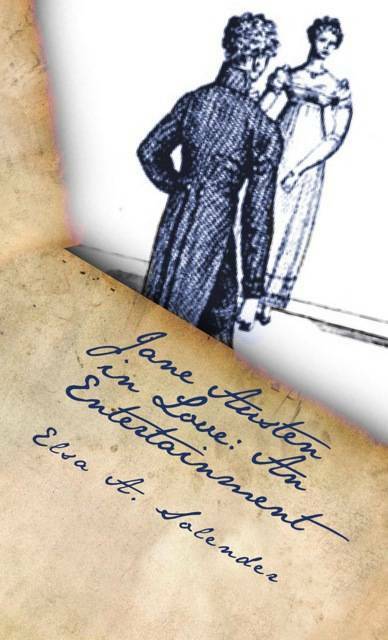 This entry was posted in Books, Jane Austen Popular Culture and tagged Book Giveaway, Elsa Solender, Jane Austen, Jane Austen in Love: An Entertainment. Bookmark the permalink. It’s me, Karen! Thank you so much! I’ve really been looking forward to reading this book.